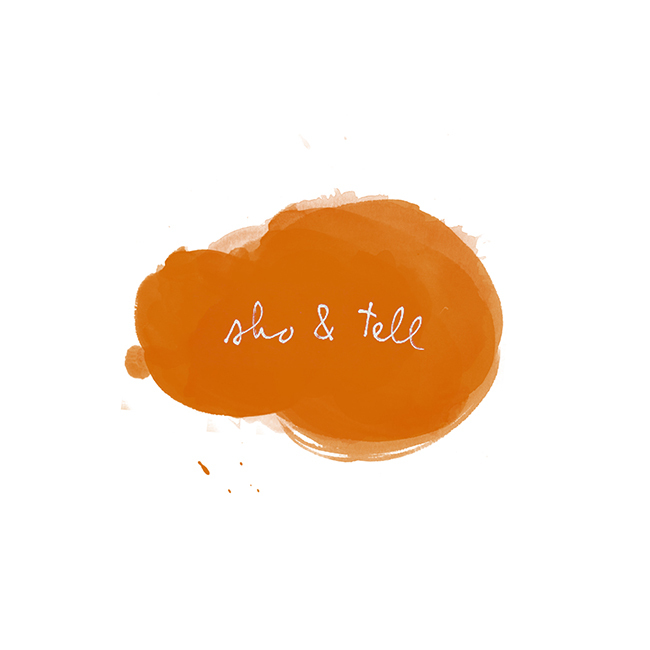 sho and tell: Poetry, Prose, Pork Posole. In many ways, Paper and Salt is the blog of my dreams. Written by a young avid bookworm and foodie, the blog "attempts to recreate and reinterpret the dishes that iconic authors discuss in their letters, diaries, essays, and fiction." Examples include Walt Whitman's cranberry coffee cake, Agatha Christie's scones and Devonshire cream, and John Steinbeck's pork posole. See more at Paper and Salt, here. And speaking of the written word, what have you been reading lately? It's been a slow year for me thus far on the book front. On my list for when time permits: Zadie Smith's "NW," "Billy Lynn's Long Halftime Walk" by Ben Fountain, and Eddie Huang's "Fresh Off the Boat." What's on yours?